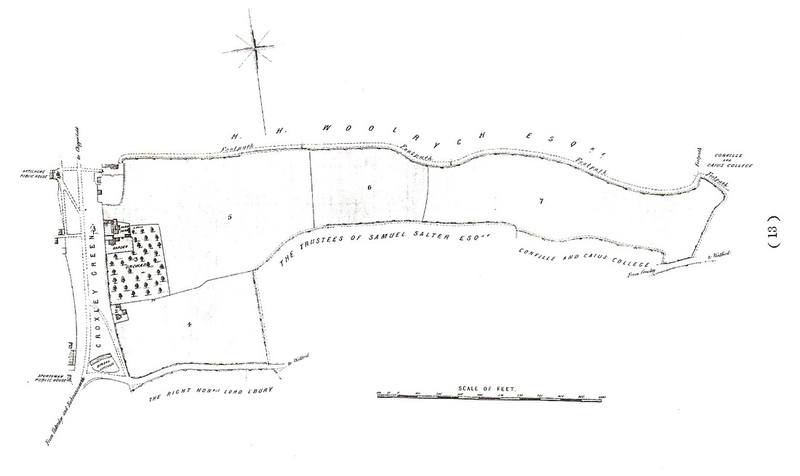 ​The Rose was built on land at the lower end of New Road towards the Watford Road and close by to The Red House. 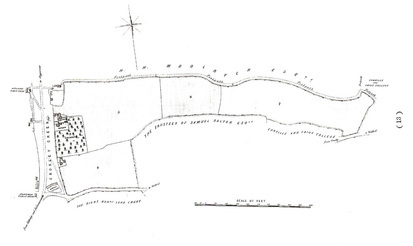 Approximately thirty acres of farmland belonging to Hollowtree House was sold in 1865 for housing. 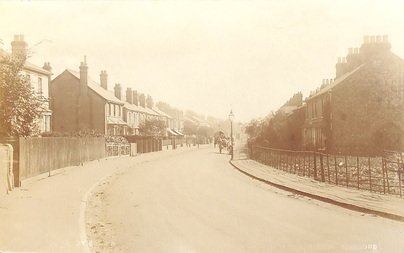 The lane was called Cow Lane. 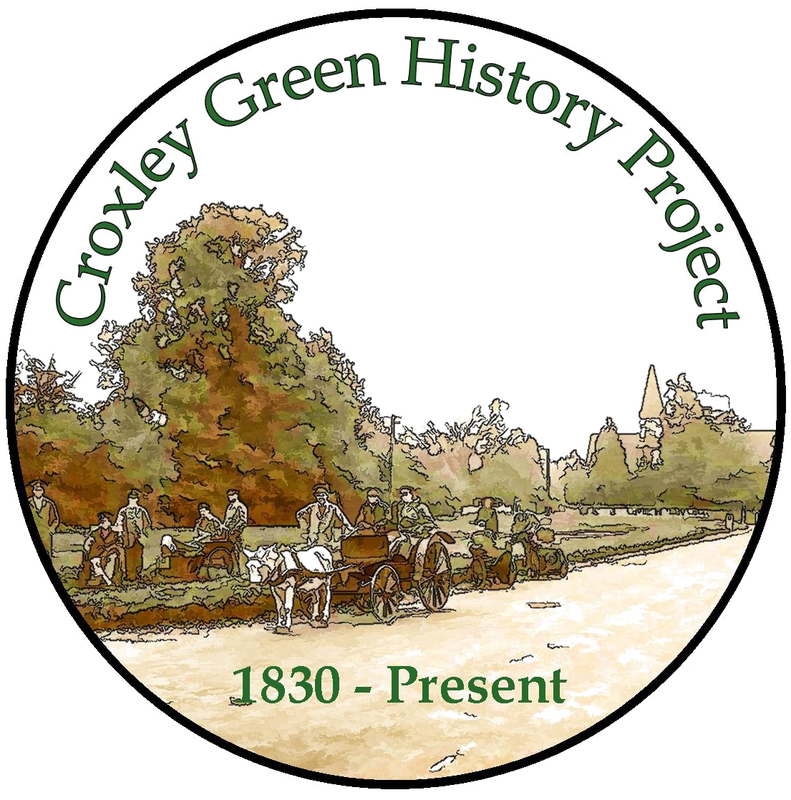 Individual plots could be purchased and the lane was upgraded and named Croxley Green New Road, this being the very first intensive building site for the village. 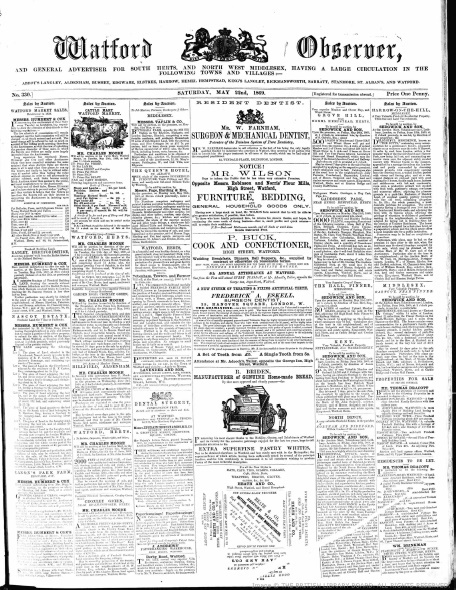 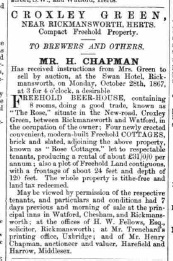 ​It would appear from an advertisement placed in the Watford Observer 12th October 1867 that a purpose built beer-house, 'The Rose' had been erected and was now available for auction together with the four adjoining newly built Rose cottages. 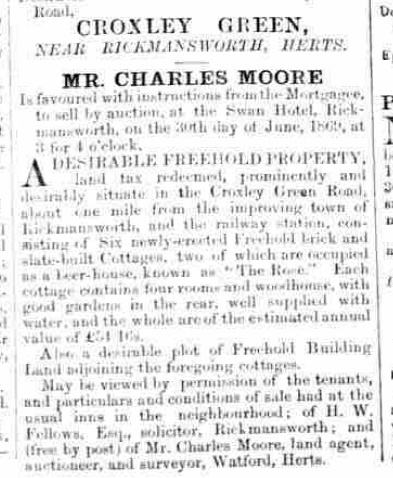 Described as already 'doing good business' the beer-house and the cottages were back on the market to be sold once again at an auction on 30th June 1869 at the Swan Hotel in Rickmansworth. 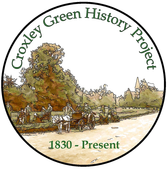 Has received instructions from Mrs. Green to sell by auction at the Swan Hotel Rickmansworth on Monday October 24th 1867 at 3 for 4 o’clock a desirable. 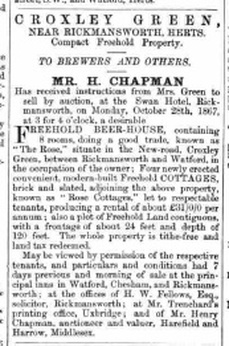 FREEHOLD BEER HOUSE containing 8 rooms doing a good trade and known as “The Rose” situate in the New Road, Croxley Green, between Rickmansworth and Watford, in the occupation of the owner: Four newly erected convenient modern built FREEHOLD Cottages brick and slated adjourning the above property, known as “Rose Cottages” let to respectable tenants, producing a rental of about £31 per annum: also a plot of continuous land adjacent with a frontage of about 24 feet and depth of 120 feet. 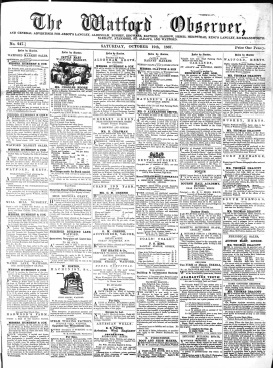 The whole property is tithe free and land tax redeemed. 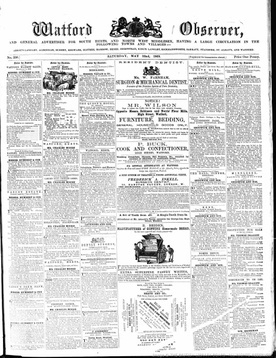 Is favoured with instruction from the mortgagee to sell by auction at the Swan Hotel Rickmansworth, on the 30th day of June 1869 at 3 for 4 O’clock. 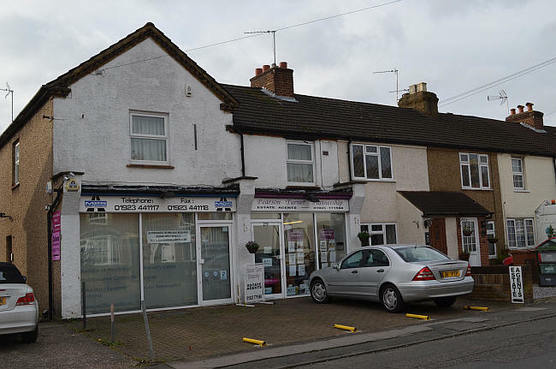 Also a desirable plot of Freehold Building Land adjoining the foregoing properties. May be viewed by permission of the tenants, and particulars and conditions of the sale hand at the usual inns in the neighbourhood: of H. W. Fellowes Esq. 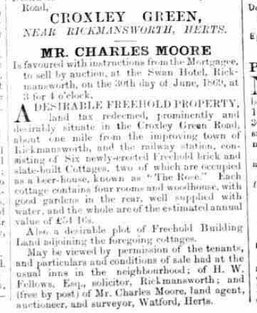 Solicitor, Rickmansworth; and also by post of Mr. Charles Moore, land agent, auctioneer and surveyor, Watford Herts. ​The Rose survived for many years as a public house however, the pub and the cottages are now occupied by shops and maisonettes. 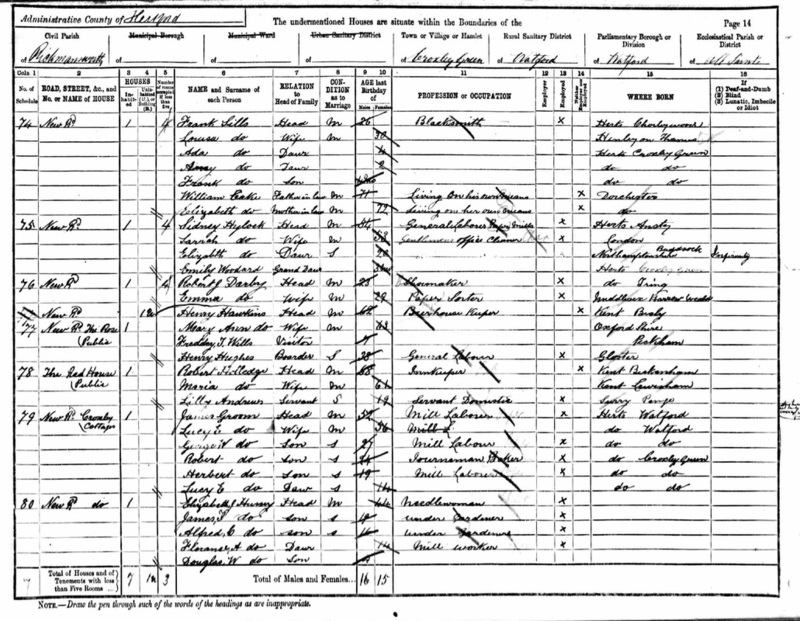 The Rose was identified from the 1911 census as 276 New Road. 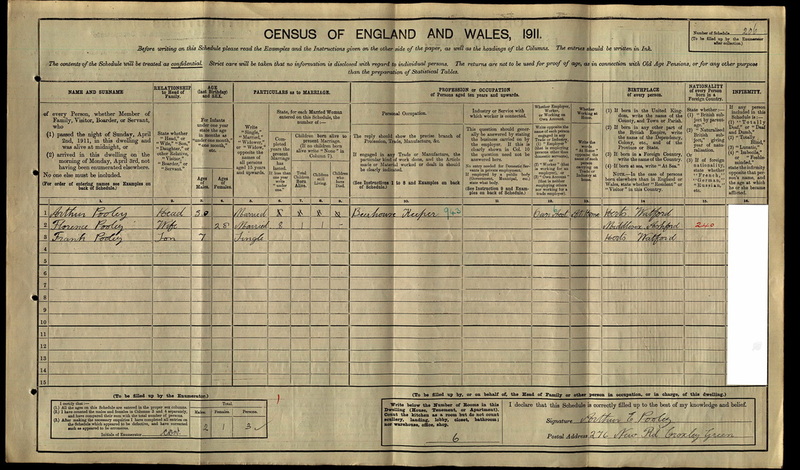 to positively identify a site, with the exception of No. 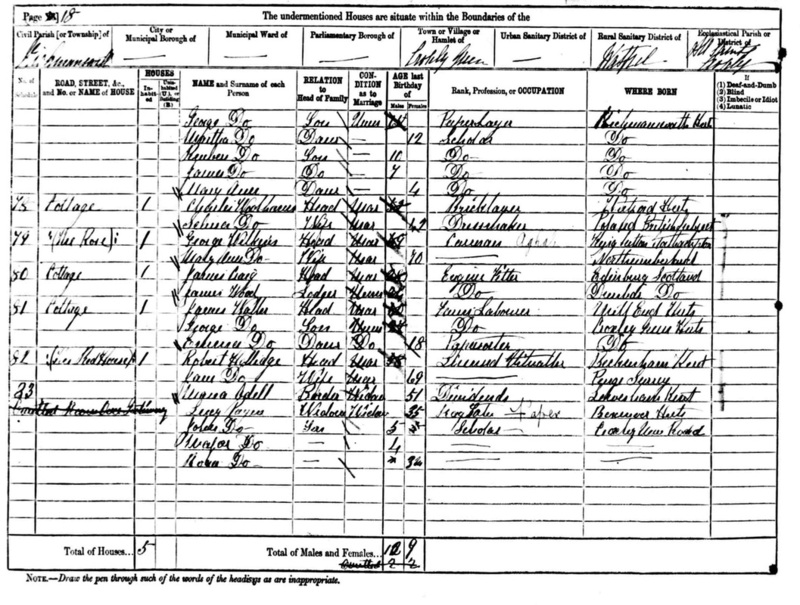 276 which has a cellar and possible beer barrel flaps in the front drive. 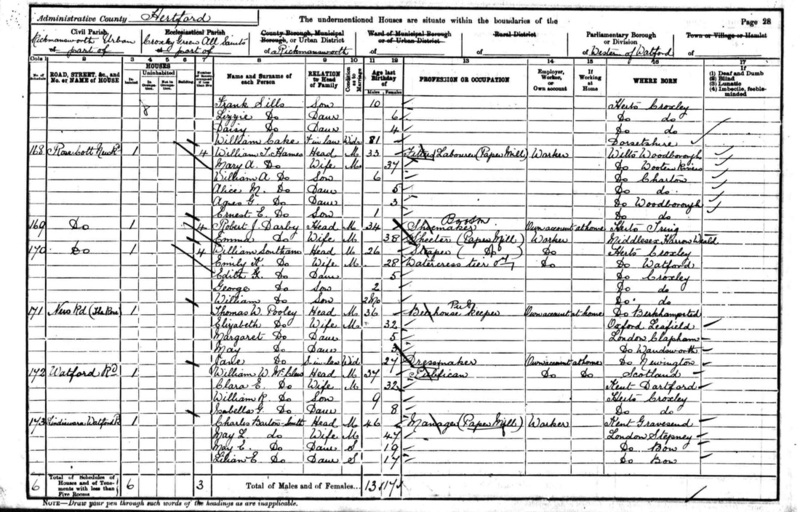 Records also show that several beer sellers lived in the vicinity. 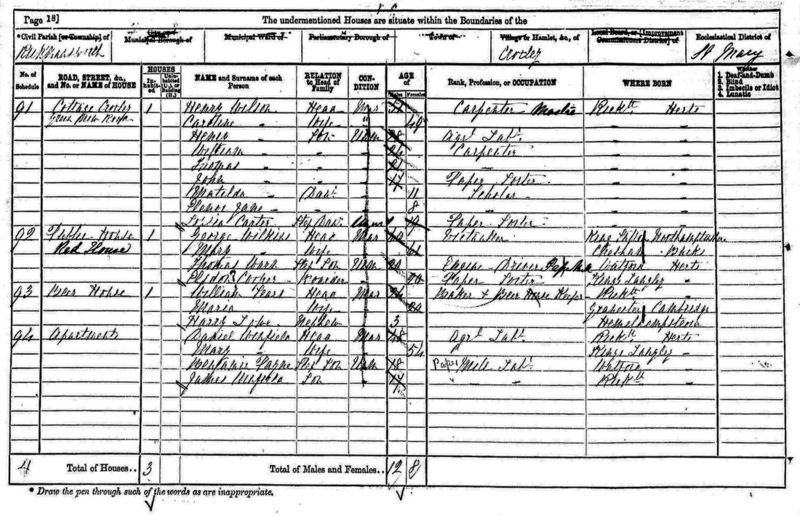 It was not unusual in the 18th and 19th century for people to sell beer from houses or what we might now call an Off Licence."